Accident—Untoward Incident—Ticket not found—Deceased belong to respectable family and it is unlikely that he was traveling ticketless in the train—Claim allowed. Comments Off on Accident—Untoward Incident—Ticket not found—Deceased belong to respectable family and it is unlikely that he was traveling ticketless in the train—Claim allowed. Railway Accidents and Untoward Incidents (Compensation) Rule, 1990– Negligence-At a guarded railway crossing, vehicle or person normally passes through, if the gate is open-The presumption, if the gate is open, is that no train will come—Once, the gate was open, deceased, who was driving car could not be said to be negligent. Comments Off on Railway Accidents and Untoward Incidents (Compensation) Rule, 1990– Negligence-At a guarded railway crossing, vehicle or person normally passes through, if the gate is open-The presumption, if the gate is open, is that no train will come—Once, the gate was open, deceased, who was driving car could not be said to be negligent. 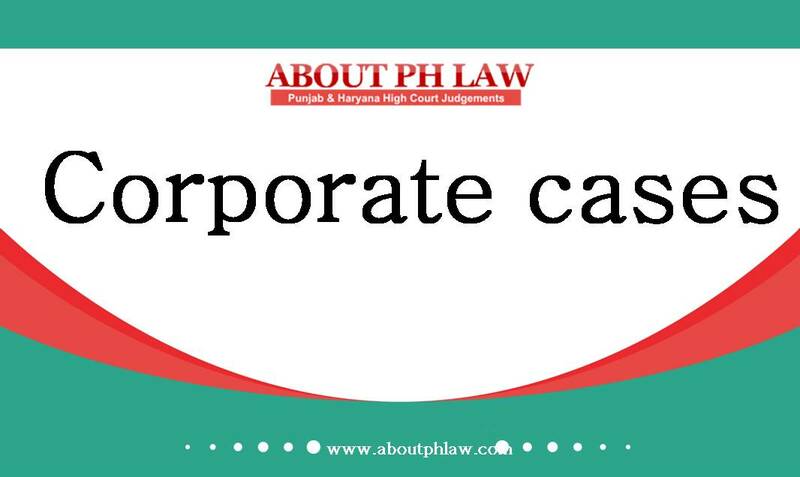 Railways Act, 1989, S.123–Accident-Claim Petition-There was no requirement of succession certificate for the purpose of receiving the amount of compensation. 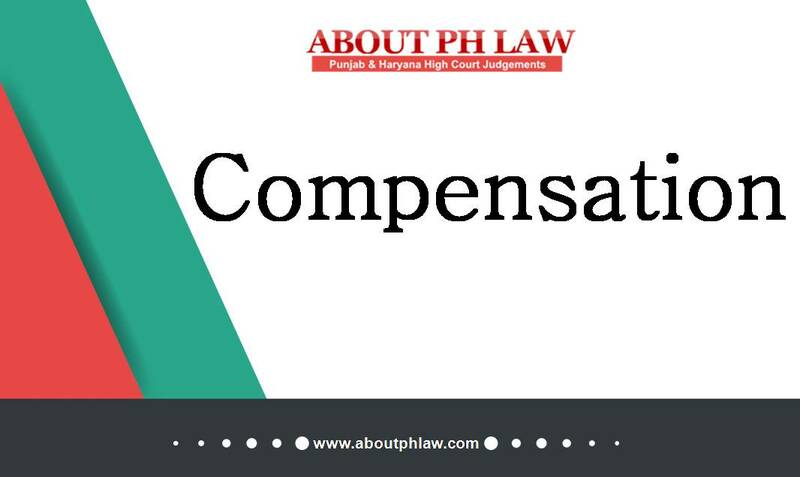 Comments Off on Railways Act, 1989, S.123–Accident-Claim Petition-There was no requirement of succession certificate for the purpose of receiving the amount of compensation.